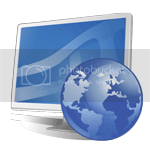 Until recently, major studies regarding breast cancer amongst women was limited to the developed countries. However, recent past studies have indicated breast cancer as one of the most common type of cancer in the female population in Asia-Pacific, particularly Indonesia accounting for almost 18% of the cancer diagnoses. Based on the International Agency for Research on Cancer (IARC), cancer incidence in Indonesian women counted 134 cases per 100,000 population, where breast cancer became the highest incidence of 40 cases per 100,000 population and mortality rate for breeder in Indonesia was 16.6 death per 100,000 population. The latest WHO data indicates that breast cancer deaths in Indonesia alone account for 1.41% of all deaths in the country. Magnitude of breast cancer problems in Indonesia can be seen from breast cancer patients who come for treatment, where up to 60% of patients are already in an advanced stage. Another surprising statistic is the prevalence of breast cancer among Indonesian women under the age of 35. 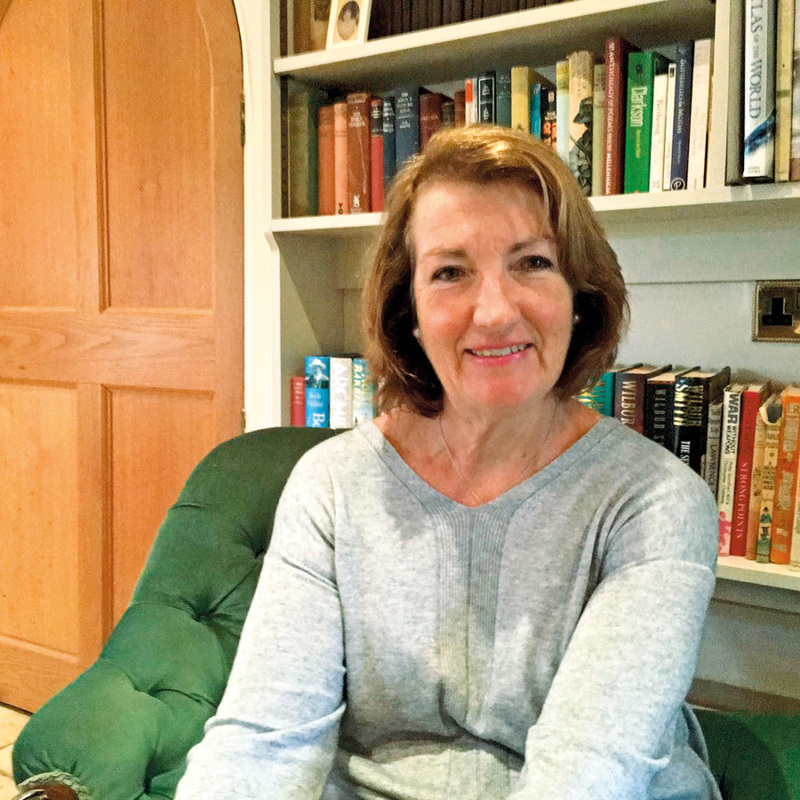 Founded in 2009 by a British survivor, Gaye Warren, Bali Pink Ribbon has been actively promoting the vision to prevent Indonesian women from dying of breast cancer. Their main focus is to improve the quality of life and educate women regarding the preventive measures for this disease. 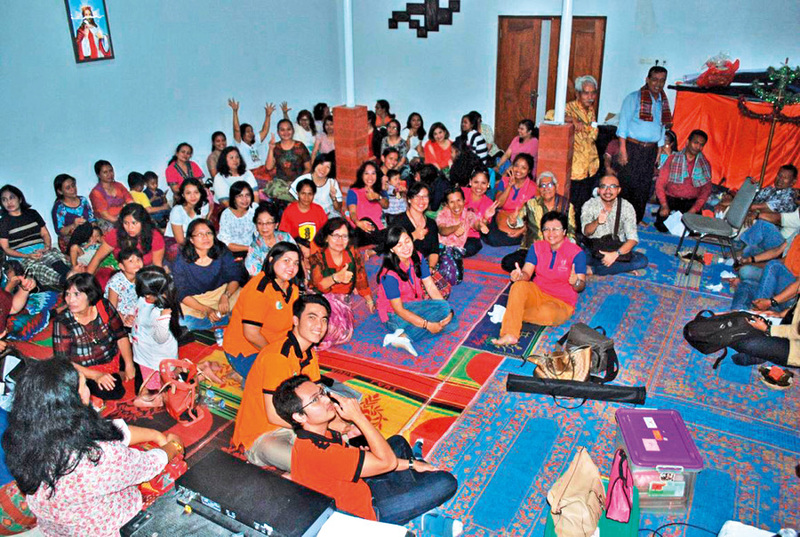 Mass media programmes, seminars, and outreach programmes are conducted not only in Bali but across the country to support and empower women along with their families to fight the menace of breast cancer. Another important objective of Bali Pink Ribbon is to reach out to remote parts of the island to provide medical help to the patients. 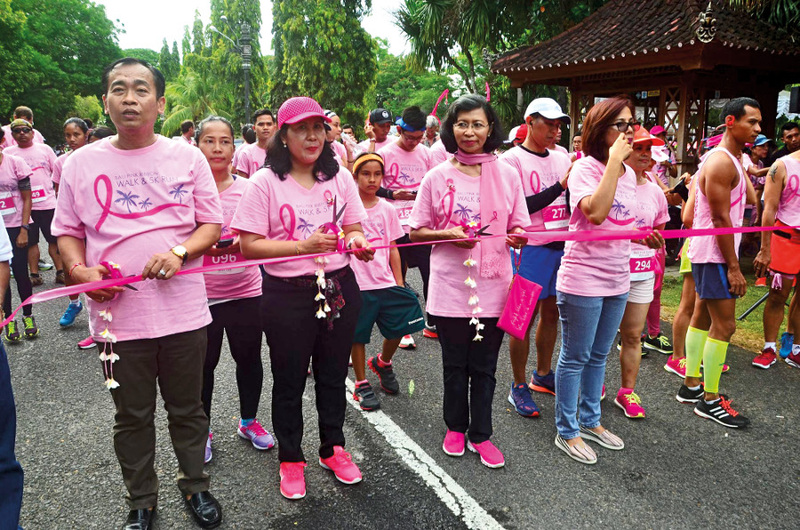 Dr Dian Ekawati, the Chairman of Bali Pink Ribbon, explained that the incidence and death rate of breast cancer should be suppressed because breast cancer can be detected early. Until now, the cases found in hospitals mostly come with advanced breast cancer and a small amount comes with an early stage. 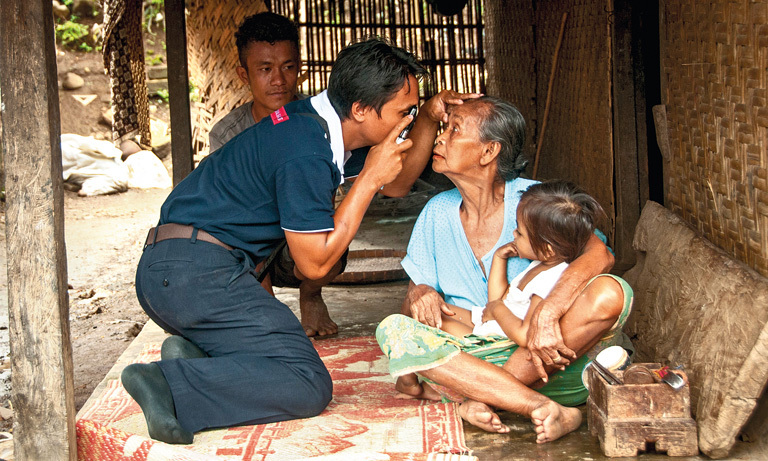 Public awareness to conduct early detection is still lacking. Efforts going into the importance of early detection of breast cancer has been done by Bali Pink Ribbon in partnership with Prima Medika Hospital. Counselling about breast cancer and early detection followed by clinical breast examination and breast ultrasound for early detection have been done to various regions and community groups in Bali. Hopefully, the wider the reach in terms of knowledge and early detection, the higher the number of breast cancer cases solved. The funds through donations and other charitable events received by Bali Pink Ribbon are used to spread awareness and help educate Indonesian women, especially those with breast cancer. Events such as Pink Health Day, Breast Cancer Seminar, and focussed groups are conducted regularly by Bali Pink Ribbon to achieve its objective. International visitors who are affected by breast cancer also visit these focus groups to share their knowledge and experience to Indonesian women to fight this disease. Learning from the survivors of breast cancer gives Indonesian women the courage and motivation to overcome adversities and keep up their fight against breast cancer. Carrying a theme “Indonesia Goes Pink 2017” – a 1000 Voices, Bali Pink Ribbon is collaborated with Breast Cancer Foundation from Jakarta ‘Love Pink’ and ‘Reach to Recovery’ Surabaya, supported by Oncology Hospital Surabaya, to build breast cancer awareness. This event is based on the idea that if the “Breast Cancer Awareness” movement is massively echoed in various places simultaneously, it would achieve a wider reach of information to the public so that it could increase awareness of the dangers of breast cancer and care to keep health. 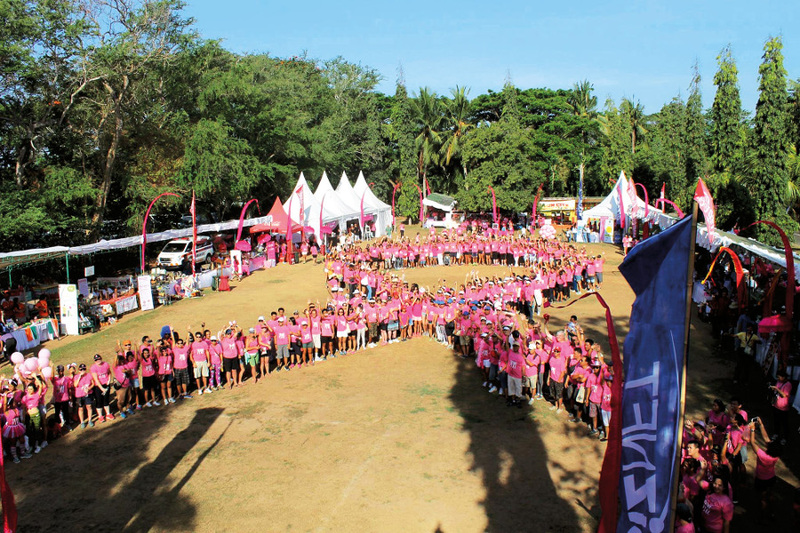 Indonesia Goes Pink is an open breast cancer care activity for warriors, survivors, relatives and family. It is a collective effort to increase public awareness of breast cancer with the series of activities consist of gathering with survivors, workshops (make up class, self-healing, learning to wear cloths), talk shows, Thousand Voices of Survivors Dinner, Pink Run, Fun Walk and ultrasound examination. Although awareness of breast cancer has begun to spread, hopefully the knowledge of breast cancer does not stop there alone. Breast cancer is not “exclusively” specifically for women, but also the people around their lives. This is the reason why this event involves the community of runners as a form of family and relatives to support the warriors who are currently struggling with breast cancer. All participants, either warriors, survivors or supporters, can take advantage of this event to exchange information, gain knowledge, and inspire each other. It is hard for a warrior and his family to fight this disease without the support of morale as well as the much-needed knowledge in their daily struggle. This event is a container for those affected by breast cancer to encourage and work together to fight breast cancer.